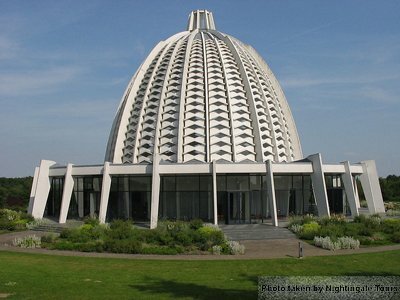 Discover incredible Bahá’í landmarks as you travel from Frankfurt and soak up the cosmopolitan city. Experience the distinct style of Istanbul and the spectacular scenery of Uganda with wildlife sightings. 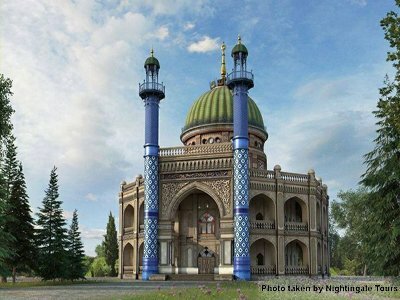 You will visit the resting place of Shoghi Effendi while taking in the local highlights of London. Fly from Frankfurt International airport into Istanbul’s Ataturk airport. Touch down in Istanbul and enjoy the Turkish cuisine at an included dinner. 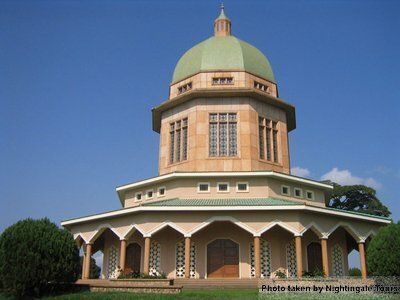 Fly from Istanbul’s Ataturk airport to Entebbe International airport. Touch down in Uganda and enjoy the cuisine at an included dinner. Enjoy your fellow travelers in building bonds with the local people of Uganda in partaking in a service project that will feed your souls. Fly from Entebbe International airport to London’s Heathrow airport. Touch down in London, get plenty of rest.